UX design isn’t about making something pretty — it’s about creating exceptional products that people want and need. The best way to do that is to deeply understand your users, and keep them in mind through every step of the design process. 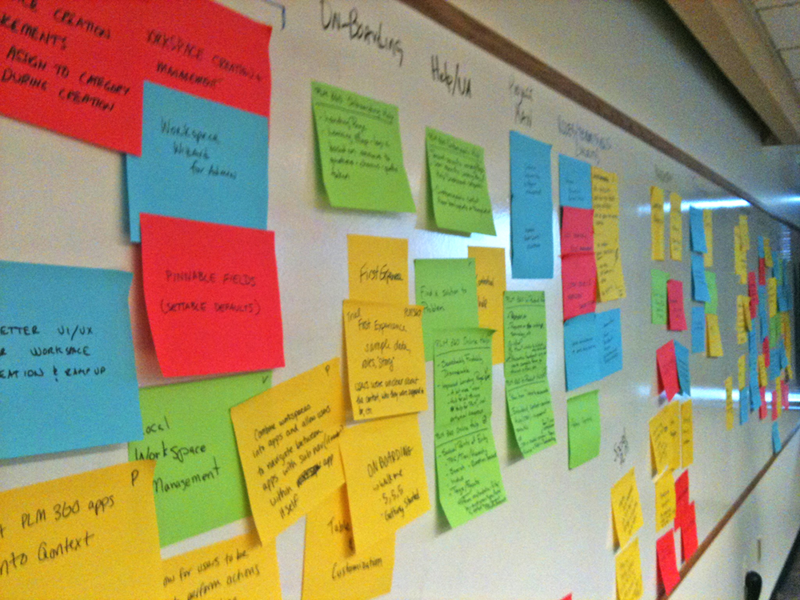 User Research is key in crafting a UX strategy with specifics on how to meet the proposed product roadmap. 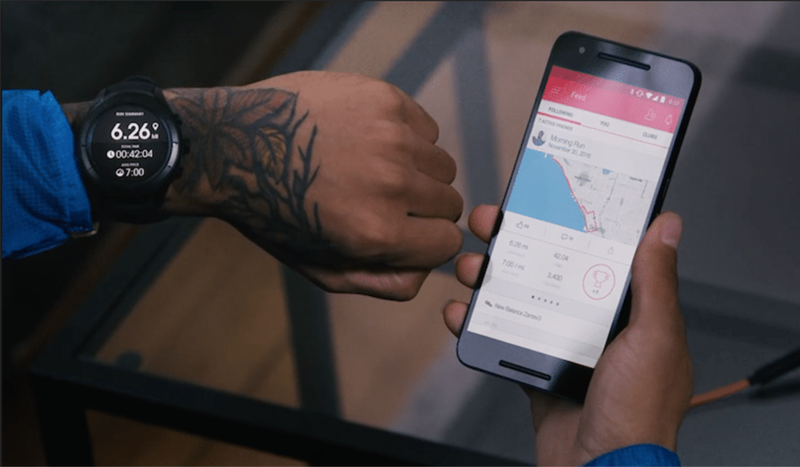 A good UX Roadmap is a defined list of all research goals put into a timeline and development schedule to ensure that product and design phases are met on time and on budget. 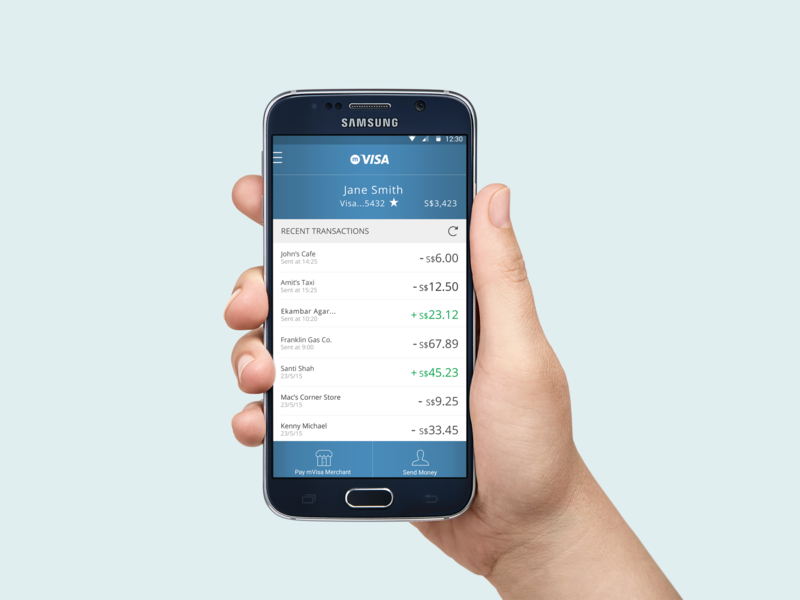 I work side-by-side with clients, from startups to large businesses to create exceptional user experiences and interface designs. I help them understand their product vision, distill their rough product ideas into concrete UI/UX designs for mobile apps, web apps, and websites. 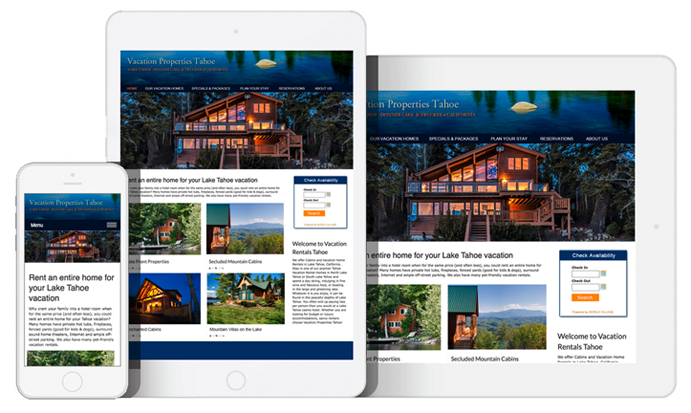 I create wireframes, get user feedback, create final designs, build prototypes, and launch products. 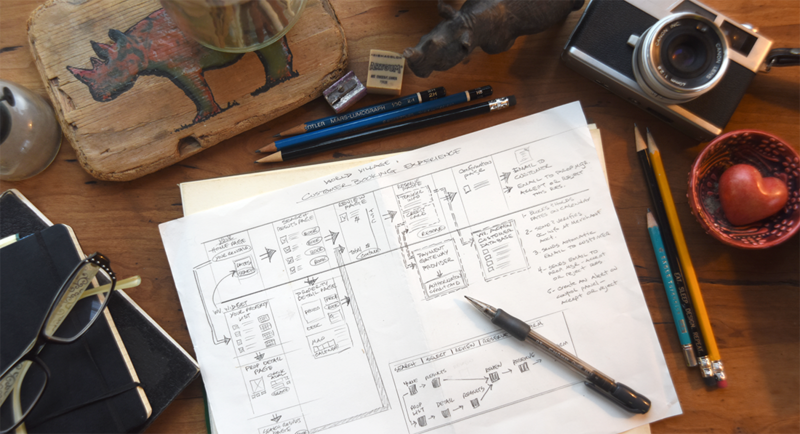 In building a digital product, I collaborate with your team using product design sprints and the design thinking process for creative problem-solving. Both of these tools are a great way to rapidly build and validate a prototype from scratch or to improve an existing product. In just a few intense days, I can work with you and your team to develop new ideas, overcome challenges and validate solutions quickly and with minimal resources. 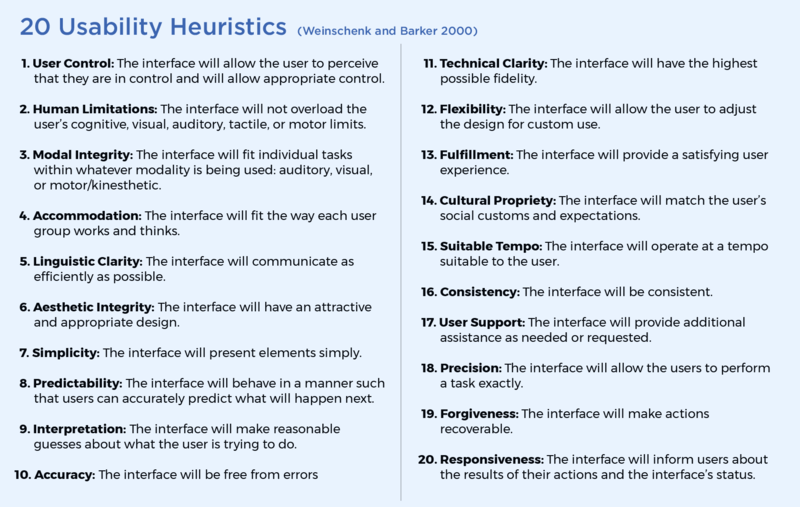 Susan Weinschenk and Dean Barker (Weinschenk and Barker 2000) researched usability guidelines and heuristics from many sources (including Nielsen’s, Apple, and Microsoft) and generated this set of 20 Usability Heuristics to check against. If you are interested in working together, let's connect.